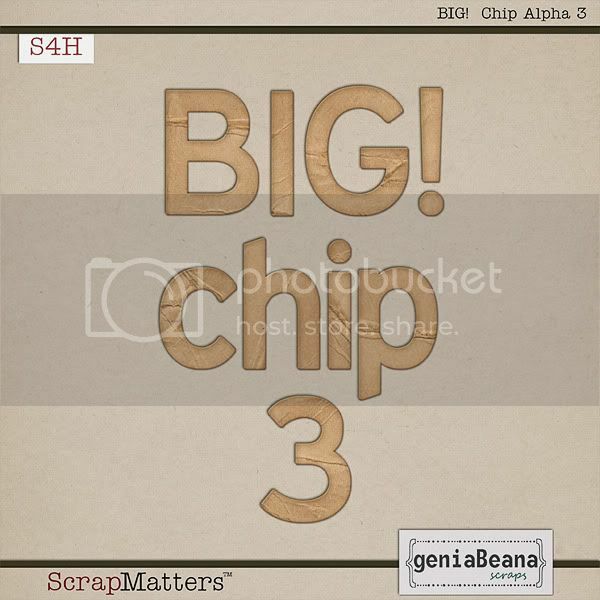 geniaBeana Scraps: NEW BIG! Chip and Grosgrain Goodness! NEW BIG! 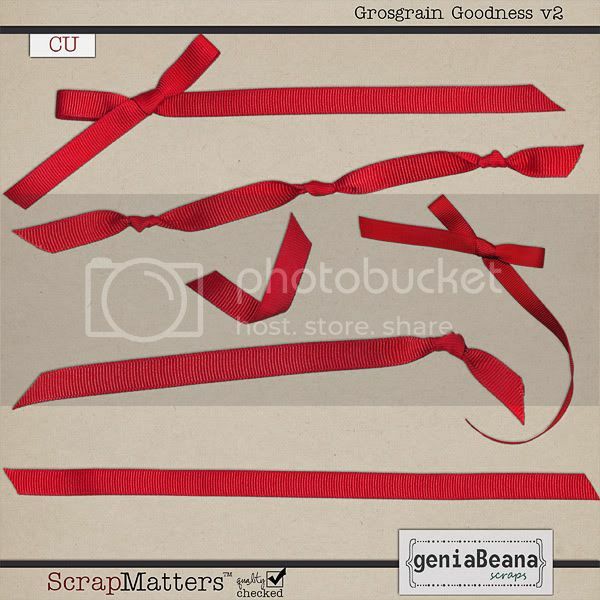 Chip and Grosgrain Goodness! 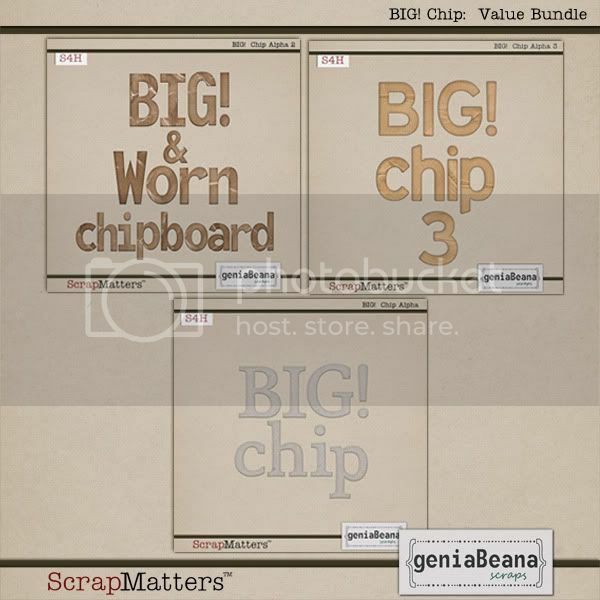 New this week at ScrapMatters! and I've got more Grosgrain Goodness, too! Have a great weekend and Happy Halloween! It's Manic Monday at ScrapMatters!